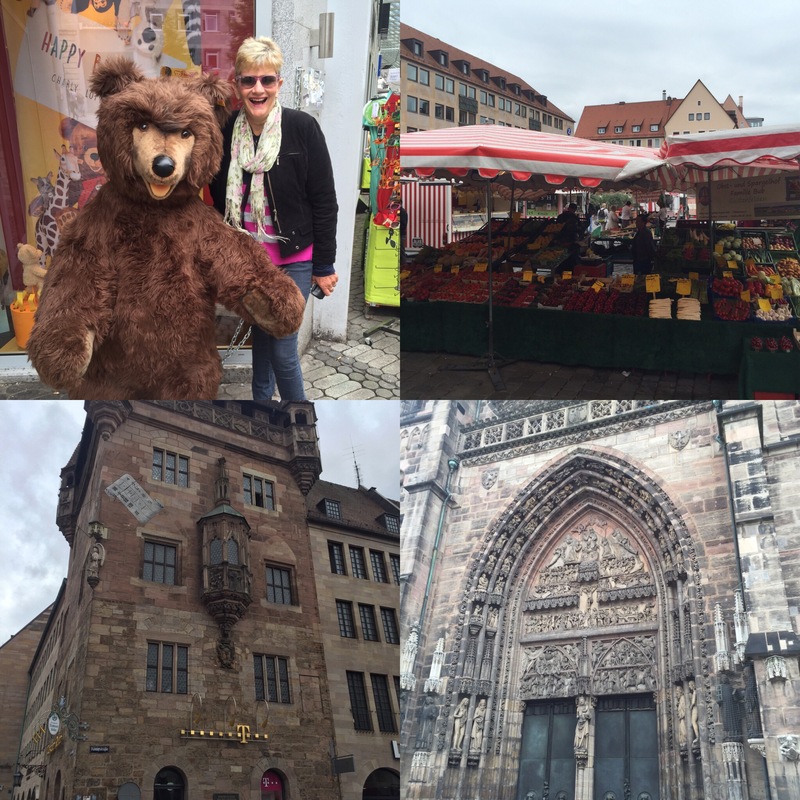 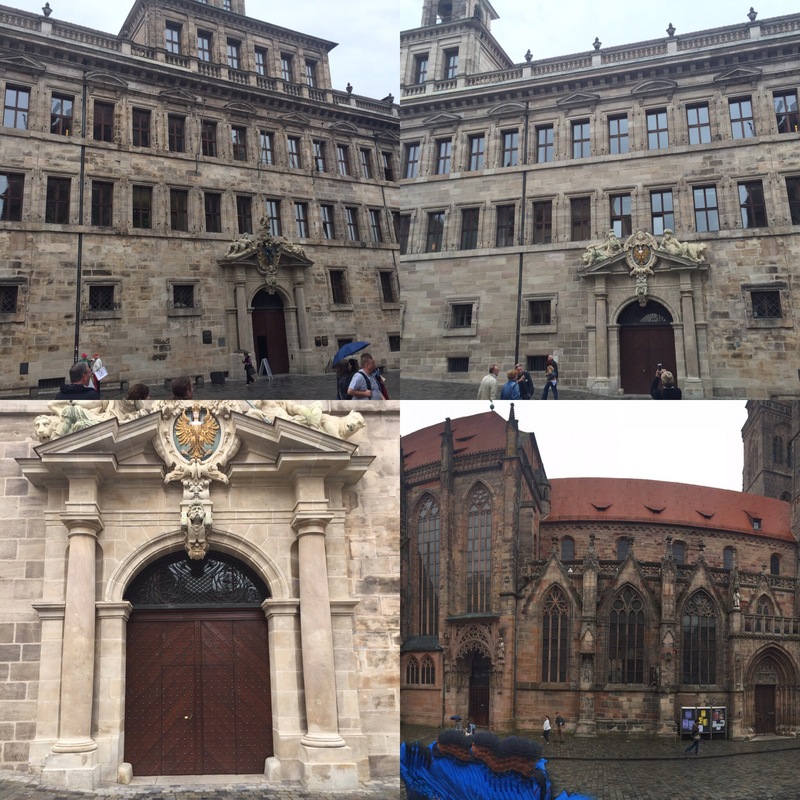 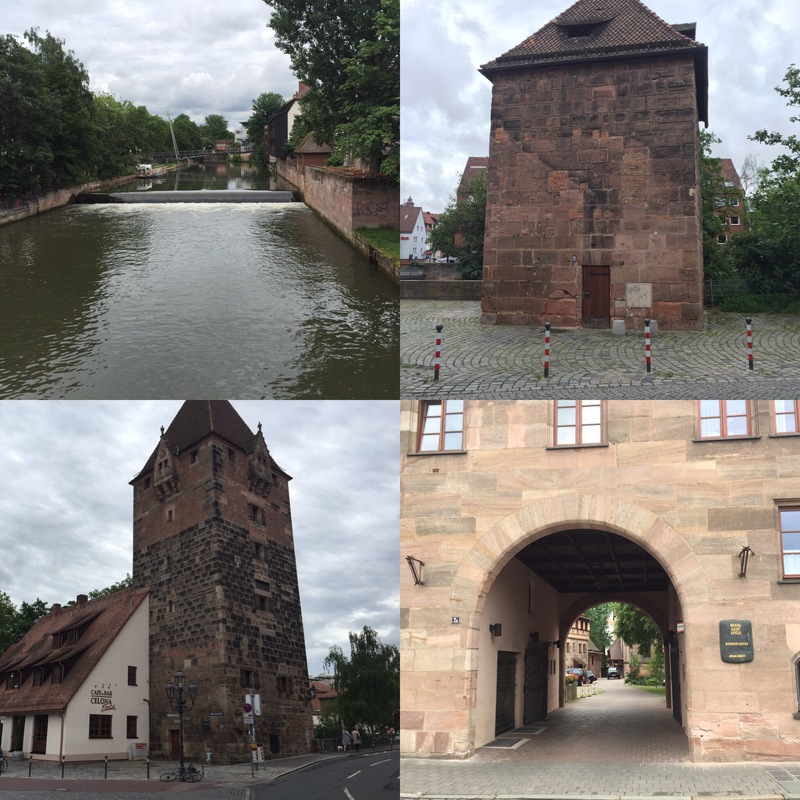 Nuremburg on a rainy day ….. 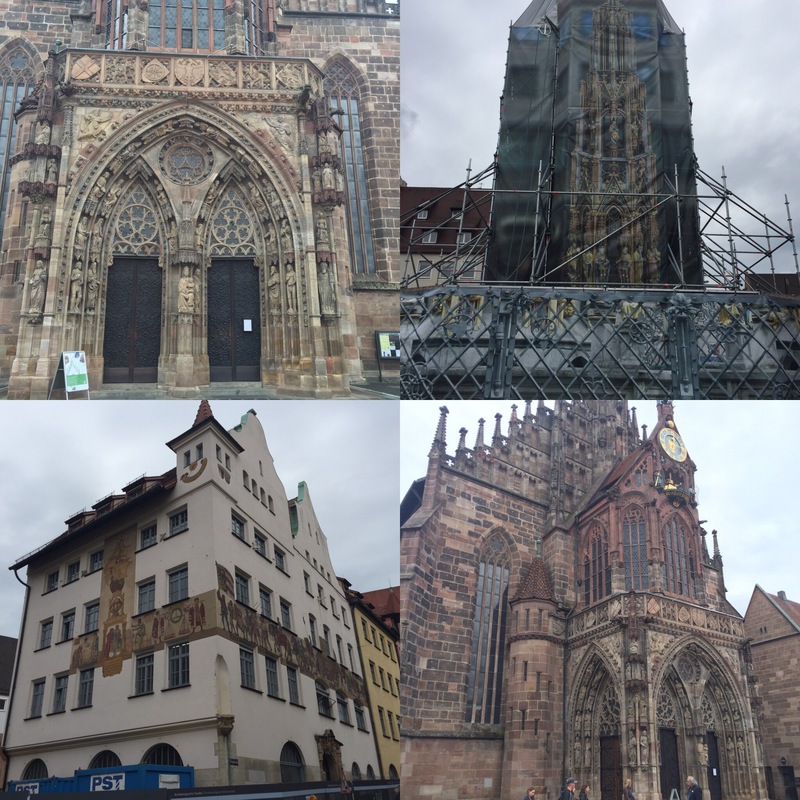 Still Nurembuirg … great city to see …. 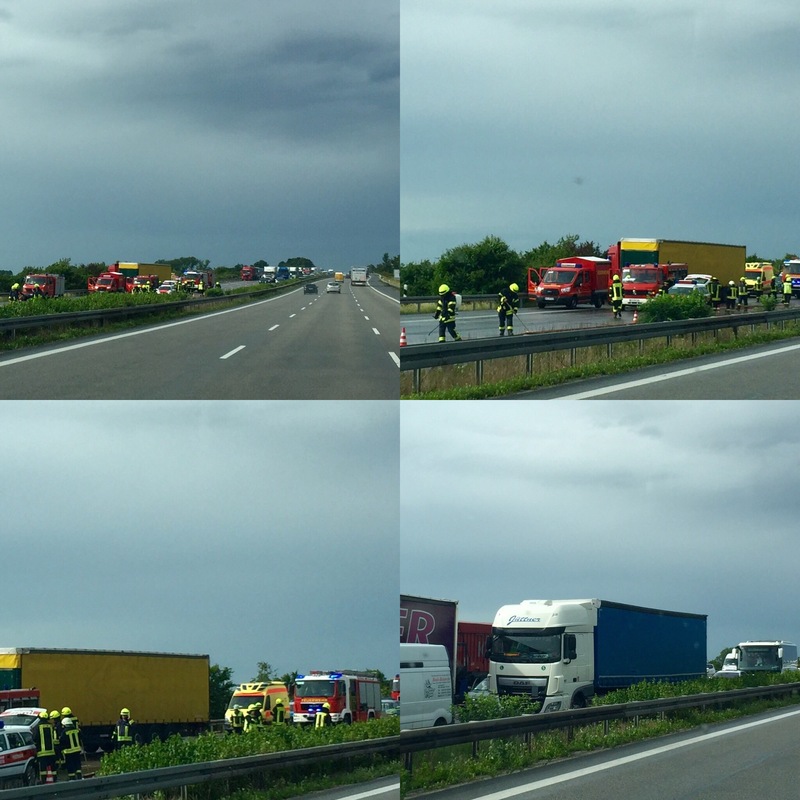 Unfortunately we saw a coiuple of very nasty accidents on the highways… holding up thousands of trucks & cars …. 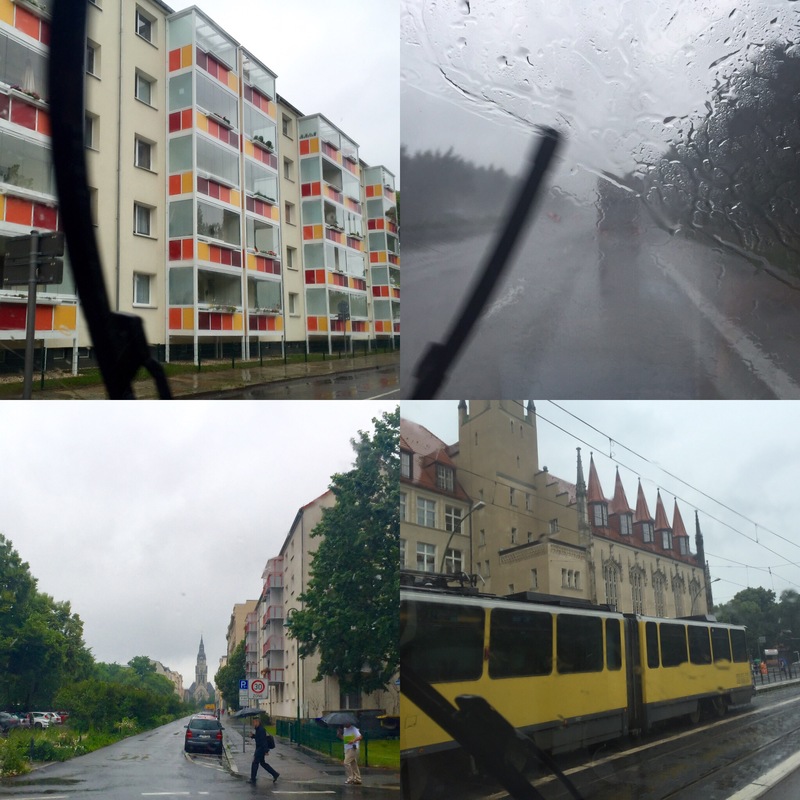 even in the heavt rain cars still passed me doing around 150kph ??? 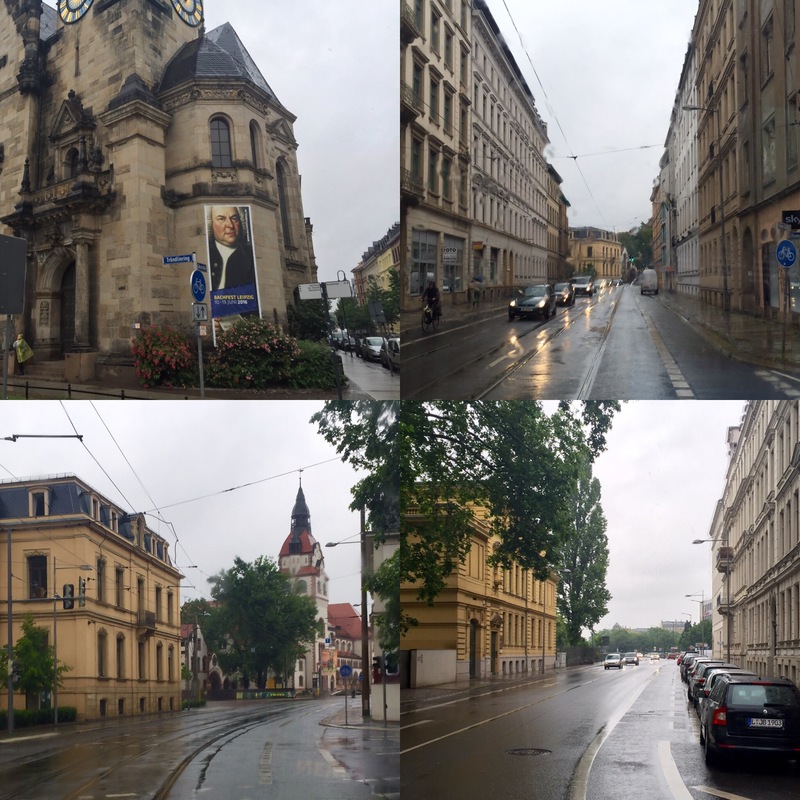 Liepzig in the rain ….. 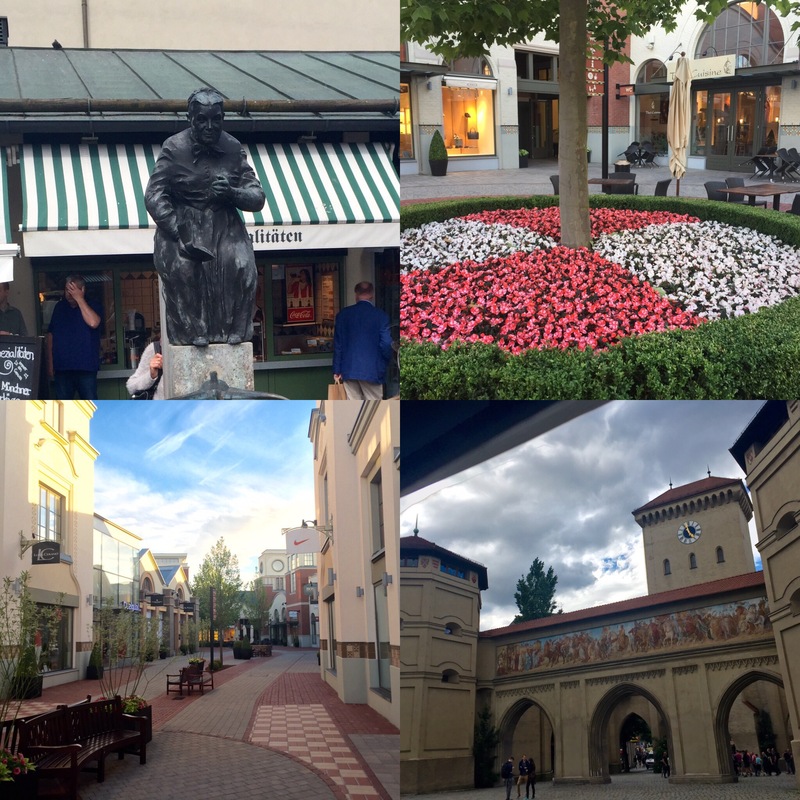 Previous PostDAYS 69 and 70 in Schwangau … Bavaria ….onto Munich …. 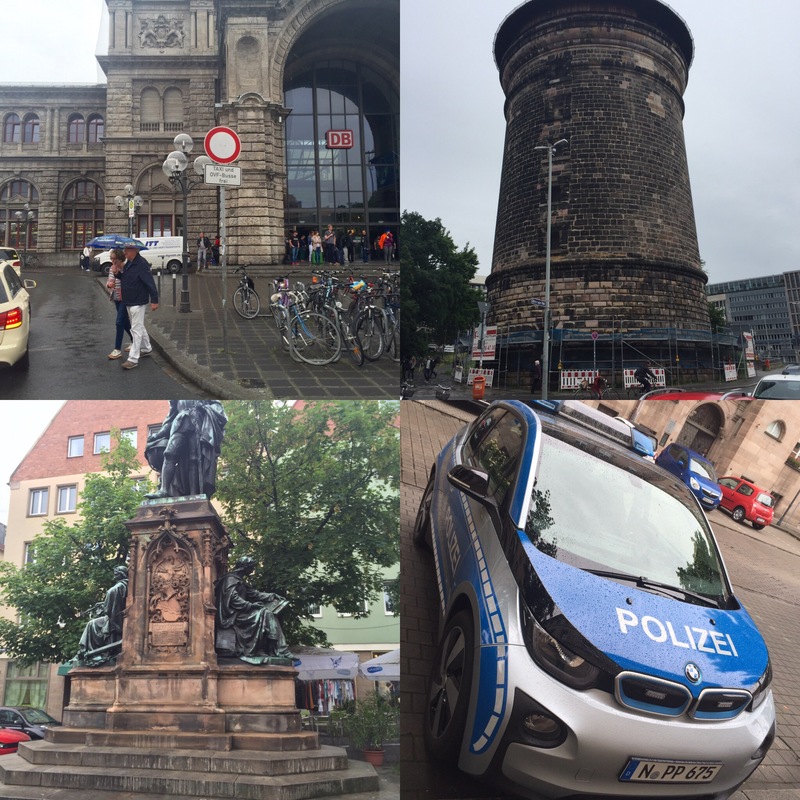 Next PostBerlin days 74. and 75 …….